Attention Lemont Residents! We Provide House Cleaning Services in Your Area! This service includes cleaning for homes, apartments, condos, and townhouses. You can schedule a weekly, bi-weekly, or monthly cleaning, whatever works best for you. If you want a regular cleaning, we recommend starting with our deep cleaning service. Deep cleaning allows our maids to understand the layout of your home, prep the house for regular cleaning, and scrub the commonly missed areas. Need your home spotless for the real estate pictures? Are you a landlord who needs to make sure the apartment is ready for the next tenant? You can trust us to make sure every surface or crevice is dust and blemish free. We offer top quality cleaning materials that we trust. No worries, we won’t touch your personal cleaning supplies. If there’s a product you prefer we use in your home, we are happy to use it. Just make sure you have it on hand for our maids. At Top Tier House Cleaning service we are straightforward and fair about our pricing. We won’t add charges you don’t know about, and won’t try to trick you into spending more. We are a no-nonsense company when it comes to service fees. We aren’t doubting your skills when it comes to cleaning your home, you probably do it very well! We want to clean your house so you can enjoy the extra time, don’t have the added stress, and can be ensured a spotless house every time we come. When you hire us, you will feel a weight lift off your shoulders. Having to set aside hours or days to clean your home will disappear. You won’t feel rushed to make sure the house is cleaned for guests because it will already be done! Our maids are professional cleaners. Even though you clean well, our team will probably do it better. How often do you clean the baseboards or dust the bookshelf? Probably not as often as you’d like. 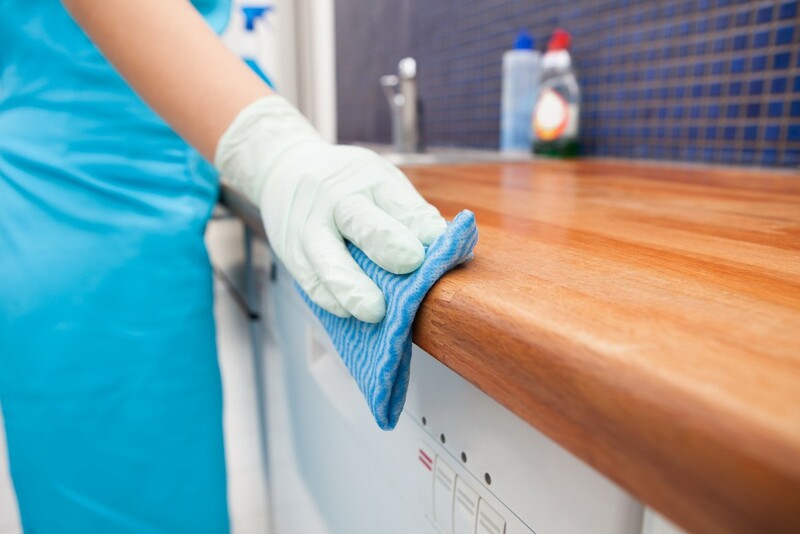 Our maids will clean every surface in the house and make sure your home is dust and blemish free. We provide service across Will County including the Crest Hill area. Spend A Day Outdoors At The Heritage Quarries Recreation Area! The village of Lemont is situated among forests and natural areas, the perfect place to adventure outdoors. The Heritage Quarries Recreation Area offers just that and is located half a mile east of downtown Lemont. This area is located right along the Illinois and Michigan canal, allowing visitors to kayak, boat, fish, and paddle board. The many trails available offer hiking, running, biking, and leisurely nature walks. Bring your binoculars along because the land supports a diverse bird community. You have the chance to see ducks, swallows, grebes, coots, herons, and the occasional bald eagle. If you’re looking for a beautiful place to have lunch with the family this recreational area offers picnic tables as well. Heritage Quarries Recreational Area is open all year long, seven days a week, from dawn till dusk.